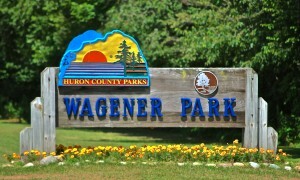 Wagener County Park is located 5 miles south of Harbor Beach, has 96 campsites situated on 132 acres. It features modern and tent camping. 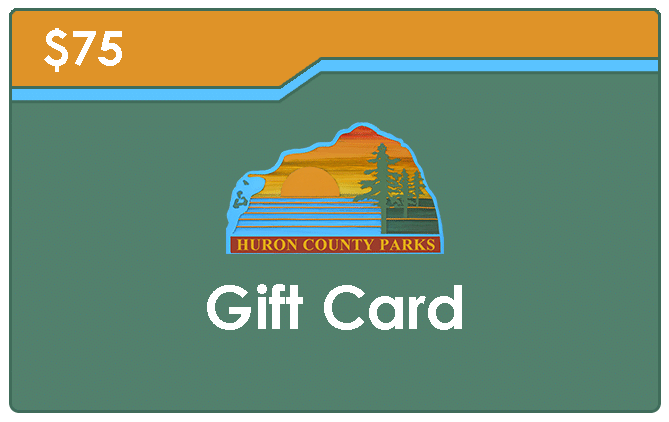 Perfect for those that love to get outdoors. 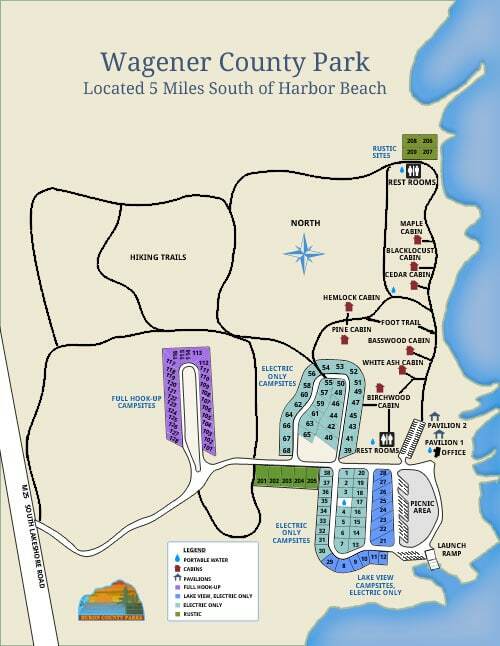 While beaches are rocky and not ideal for swimming, Wagener Park has several miles of hiking trails, playgrounds, picnic areas, and fishing for your enjoyment.Or, if you want to enjoy the amenities of the town, Harbor Beach has a lot for you to do. The local theater is great, or check out restaurants including Little Caesars, Subway, Harbor Breeze, Al’s Restaurant, Smalley’s Bar, Williams Inn, Crow’s Anchorage, Varney’s, and Hunter’s Bar. There is also a hospital, drug store, retail stores, hardware stores, a gas station, grocery store, and a library nearby. 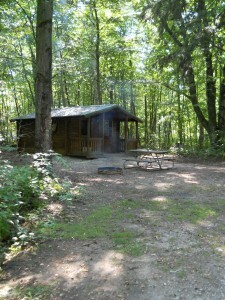 Wagener Park has eight Rustic Cabins available for rent. All cabins have heat and electricity. Campers are responsible for bringing all personal belongings and linens. A picnic table and bonfire ring are available on each site. Rustic cabins do not have running water. Multiple bathrooms and water stations are located throughout the park. Take a look at the Wagener Park Map below.